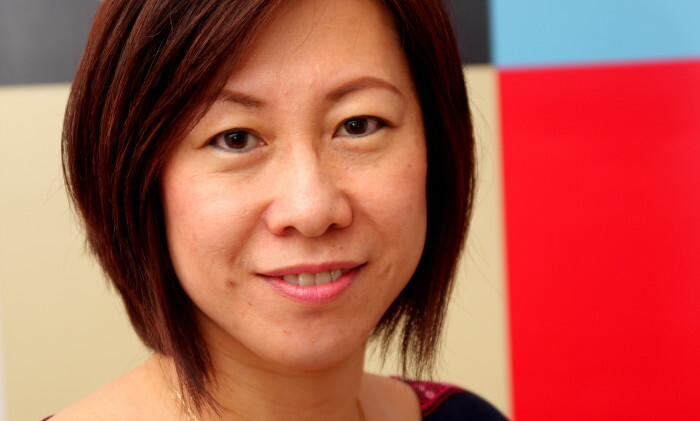 OMD Malaysia has promoted general manager Margaret Lim (pictured) to managing director, in charge of the leadership of OMD Malaysia effective 1 May. In her new role, Lim will lead operations, strategy, business development and talent management, while reporting to Andreas Vogiatzakis, managing director of Omnicom Media Group Malaysia. Lim was also previously attached to DDB, JWT and Lowe in Malaysia in key roles. “Margaret is ideal for this role. She has contributed significantly to OMD’s growth in Malaysia and displayed exemplary skills in strategic thinking, brand building, ideation and team building,” said Vogiatzakis. Agency Right Hook Communications has secured five new clients including Suntec Singapore Convention & Exhibition Centre, Gattopard.. Combining online and offline technologies to support visitors at every stage of the customer journey, Profero Omnichannel will ..
During Marketing's Branding 360 conference, Ctrip's general manager for international business - Hong Kong, Taiwan, Hillman Lam, e..